Ben 10 likes helping others in their difficult time, and he mostly succeeds due to the powerful Omnitrix. 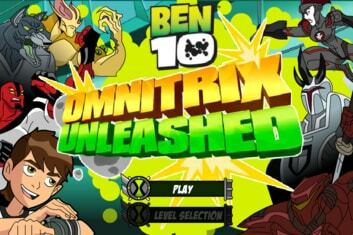 This time Ben is using all his powers to rescue Omnitrix. 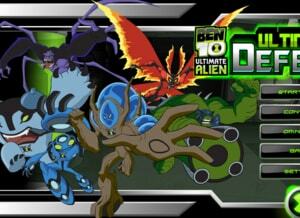 As we always try to bring something thrilling for you so this time we bring Ben 10 to the Rescue for your fun. 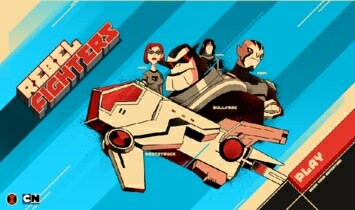 Get the Omnitrix back from the evil Hoverboard with the superpowers of XLR8, Grey Matter, Wildmutt and Diamond Head. There should be no chance of losing the game instead of win. 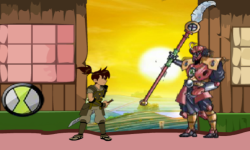 The game has multiple thrilling stages. Each stage has a different environment and task. 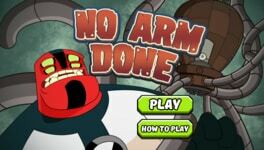 Run quickly on a busy road against Hover board, solve electrical puzzles, climb walls and rocks and try to kill Hover-board by attacking from the roof of a moving Rustbucket to get Omnitrix back! If you don’t kill him, he will take the Omnitrix away forever. We know that you are excited to play the game. But we always bring some tips for your easiness, let’s take a look at them! 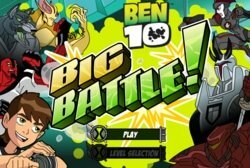 The game Ben 10 to the Rescue has four stages, and in each stage, you will face a different challenge and can take the form of an available alien. 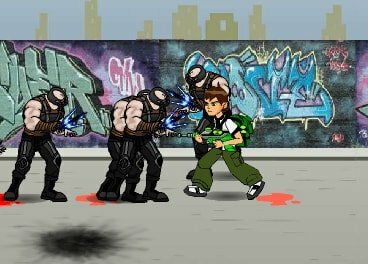 The game has featured four aliens: XLR8, Grey Matter, Wildmutt and Diamond Head. In the first stage, the featured alien is XLR8, and your job is to run on the expressway with your whole powers to follow the Omnitrix thief. Robots will attack you, just smash and destroy them. Avoid the red balls that they will throw at you while green balls are health ball so try to reach these balls to maintain your power. It’s not easy because it is a road and has a lot of vehicles. Try to avoid hitting vehicles on the road. 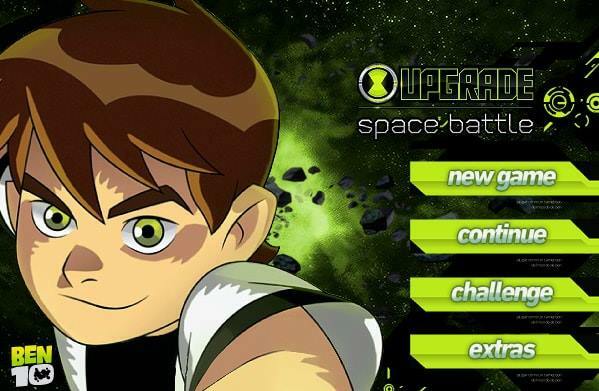 When the second stage starts, Ben 10 transform into Grey Matter, and enters into the secret base of Hoverboard. In this stage, the challenge is the finding and opening of exit doors by solving electric circuit puzzles. Be conscious, the current is flowing in circuits, and you can be fried with a little mistake. 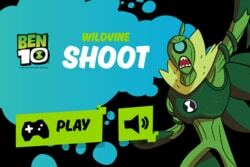 When you reach the third stage of the game, Wildmutt is offered. And the challenge is to save Gwen by using the power of available alien. 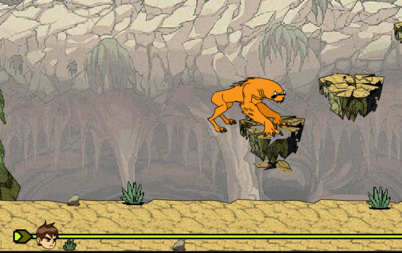 Wildmutt will help you in climbing walls and rocks. But the lives of both are at risk. 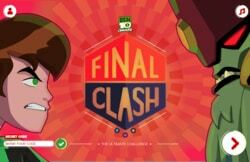 If the player falls down, the death of Ben 10 and Gwen is obvious. Collect all the 1Ups and Omnitrix Badges to get some extra power. 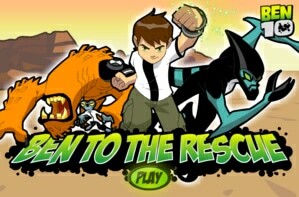 The fourth and final stage of Ben 10 to the Rescue features Diamond Head. 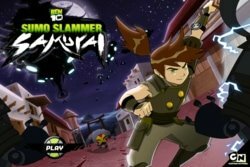 Try to use all of your stamina to shoot and kill the evil Hoverboard and save the Omnitrix.